You really could do almost all your gift shopping, not to mention finding a few treats for yourself, wherever you find the RFL logo. Vast is an understatement when describing the breadth of RFL merchandise available. Even if you have never participated in a Relay for Life event, you can still offer meaningful support in the fight against cancer by purchasing these items. 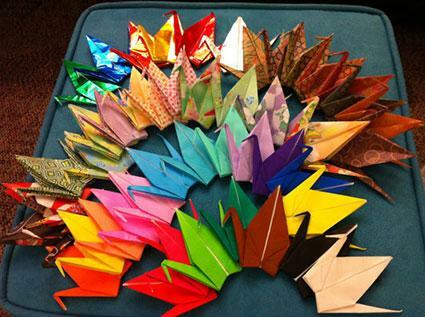 They make great gifts, especially for people whose lives have been touched by cancer. For the person who has everything, these items are one-of-a-kind. I'll Make the Difference - You can order the sheet music for this song which was written just for RFL. Kindle cookbook - Get healthy and join the fight by reading Cooking for a Cure on your Kindle. Maybe you want to purchase something that helps raise awareness for the RFL cause and something that won't sit on a shelf collecting dust. 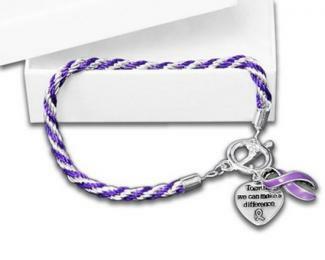 Wear your support proudly with these jewelry creations, all of which sport the purple, RFL theme color, and add beauty to your ensemble no matter where you go. Earrings - You will want to wear these RFL earrings everywhere you go. They feature purple ribbons on silver-plated French hooks. Rings - RFL jewelry never looked better than this sterling silver and amethyst ring. Necklace - Check out this sterling silver, hand stamped necklace, with a purple crystal. Pandora Charms - Purchase Pandora-like charms for your Pandora bracelet. The charms feature the words, 'Relay for Life,' along with a ribbon. Make your statement loudly with t-shirts, pants and even underwear, all of which sport the RFL logo and relevant sayings. Hoodies - Choose from a variety of hoodies featuring inspriging messages. 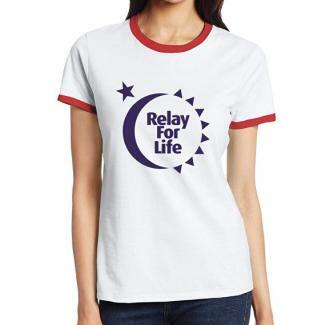 Relay for Life T-shirts - If you don't find something you like among the 200-plus shirts here, you can design one. Underwear - These undies are available in every style from boxers to thongs. Yoga Pants - Workout in these great yoga pants featuring the Relay logo. Looking for favors, table clothes, or other things to purchase in bulk for your fundraising events? Fortunately, there's no shortage of thematic trinkets to help make your event a success. Fundraising Items - Find all your fundraising event supplies in one place. Magnets - Magnets make great souvenirs for RFL event participants. Wholesale Goodies - Buy in bulk and save on dozens of jewelry items such as pins, bracelets and rings. 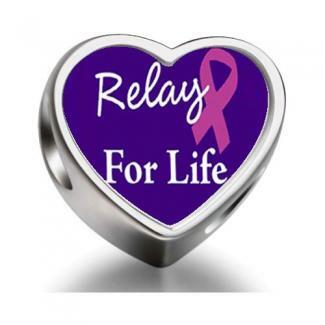 Whether you purchase Relay for Life merchandise for yourself, or as gifts for loved ones, each purchase you make goes toward helping win the battle against cancer and raising awareness. 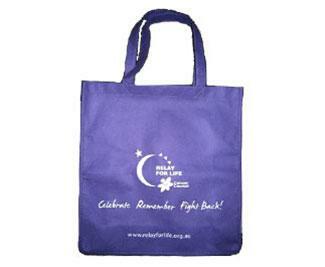 To further help the cause, consider getting involved in a Relay for Life event.